Suffering is a part of human existence. To live and go through life means that you will suffer pain, hardships and anxiety from time to time. Everyone around you goes through similar experiences. Marijuana therapy is considered especially effective for chronic pain, given its effectiveness in dulling the senses and anti-inflammatory properties. In this blog, we will take a look at various conditions of chronic pain, the symptoms, treatments and the success of the medicinal herb in reducing chronic pain. Pain is not necessarily a bad thing. When you get cut by something, get hit or suffer from trauma, your body reacts by sending signals to the brain about the affected area. The mechanism of feeling pain is crucial to the existence and survival of humans because it lets the brain make decisions on how to react and avoid the pain producing activity. Pain informs our brains that some part of the body is under threat or experiencing problems. If you put your hand in fire, tiny neurons and nerve cells in the hand immediately inform the surrounding nerve cells that the hand is getting burned. These neurons inform the other connected nerve cells in the forearm and so forth. The signal gets transmitted up the arm, and spinal cord, all the way to the brain. The conscious part of the brain immediately sends the signal back the hand to move away from the fire. If we did not feel pain, our brain would not be able to react to adverse external circumstances. However, chronic pain is something different. In this condition, the affected person suffers from unending pain for extended periods of time. The problem could become unbearable as the affected person continues to suffer not just for weeks, but months and even years. In some cases, people tend to become suicidal and end their own lives, just to escape the feeling of constant, unending pain. Chronic pain could be divided into two types, based on its area of origination; the general somatic pain and visceral pain. Somatic pain is easily localized by the brain. It is the pain felt by the skin or muscles and bones closely connected to the skin. The pain is caused due to injury such as a cut or falling from a height or an accident. Usually somatic pain heals in a few days or weeks but some people develop chronic pain due to an injury that does not go away with time. A common example is back or shoulder injury that hurts every time the person makes a specific movement. Visceral pain occurs inside the body and the originating area is more difficult to track. This is because the neuron sensors located inside our body are not as highly developed as the sensors near the skin and muscles. For examples problems with the kidney could end up causing pain in a person’s arm. Some variations of visceral pains can be detected however. For instance, pain developed in the digestive system or appendix can be pinpointed and treated with medication or surgery. The somatic chronic pain is mainly caused due to an external factor such as injury, accident or burns while visceral chronic pain is cause by complications that take place inside the body. Obesity: According to statistical data, more than 35% Americans are suffering from obesity and develop some sort of pain related complication due to it at some point in their life. Poor Posture: Sitting in front of a computer all day or a hunched posture can also lead to the development of chronic pain, especially in the back. Traumatic Injury: An accident or traumatic injury, especially to the head, can also develop chronic pain in addition to other complications for the affected person. Uncomfortable Mattress: Sleeping in an awkward position or uncomfortable mattress can also initiate chronic pain in the neck, limbs and back. Unbalance lifting: Lifting heavy weights with an improper posture, such as over extended arms can also lead to the development of chronic pain. High heels: Wearing high heels makes women take an unnatural posture to maintain balance. Frequent and long term usage could develop chronic pain in the back, legs and feet. Genetic problems: A genetic defect makes it difficult for some people to maintain a proper posture which could also develop chronic pain in the spine. Usual treatment for Chronic Pain involves medication and nerve blocking. Medication used for chronic pain can be put in five categories based on the effects on the body. First, non-steroidal anti-inflammatory drugs, like ibuprofen, can be obtained OTC which reduce the symptoms for most types of chronic pain. The effects of these drugs are short term however. Tricyclic anti-depressants can also be used daily for controlling symptoms of chronic pain. The dosage is usually reduced depending on the severity of pain. Anticonvulsants are effective in dealing with certain kinds of pain and need to be taken on a daily basis. Muscle relaxants medicine can also help reduce throbbing and squeezing types of pain. Lastly, opioids and morphine derivatives are also prescribed by some physicians as an effective pain control medicine. Another method for relieving pain is to block the nerves responsible for creating the feeling. This is achieved by injecting steroids into the region where the pain originates. 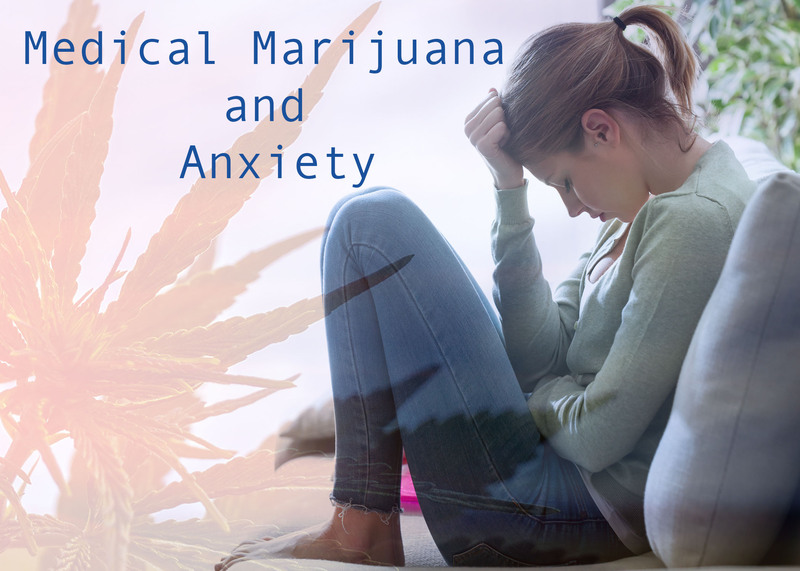 Marijuana has been in use by people suffering from chronic pain, depression and sleep disorders for decades now. Consumption of Marijuana was illegal until recently, hence most accounts of its healing effects on the body are anecdotal at best. Nonetheless, it should be noted that most people suffering from pain have reported positive benefits of Marijuana. The herb has anti-inflammatory and anti-oxidant effect on the body. Studies have shown that the CBD and THC compounds in Marijuana bind to the CB1 and CB2 receptors in the body. This reduces the burning sensation, muscle stiffness and shooting pain feelings which are mostly associated with chronic pain. A recent study from a number of clinics across Canada showed positive results of marijuana medication. The study was conducted on 215 patients suffering from persistent chronic pain. 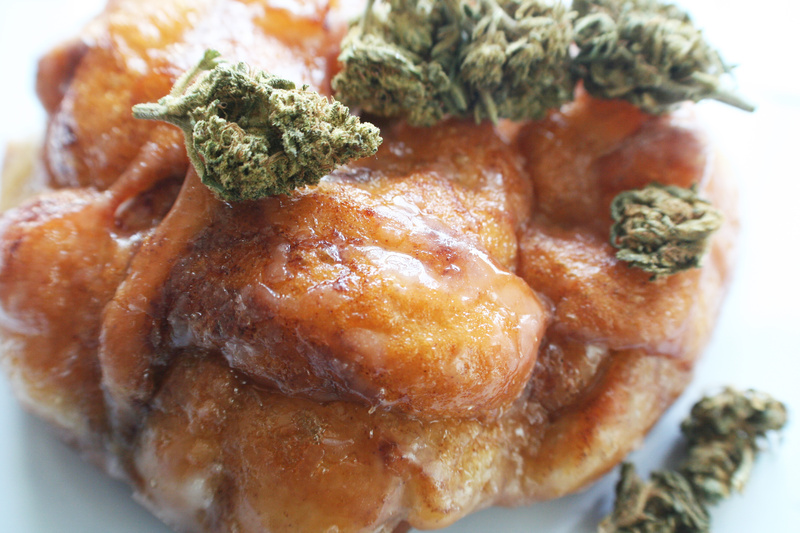 They were given the option of using flowers, edibles or concentrates containing 12.5% THC. The majority of the patients reported significant decrease in pain and an improvement in their quality of life. The patients also reported decrease in anxiety, fatigue and depression. Marijuana didn’t just reduce their physical suffering but also had a positive impact on their psychological symptoms. The study also proved that daily cannabis users were at a lower risk of developing side effects compared to the patients that were on prescription medication. Another study published in 2017 showed that there is strong evidence that CBD found in Marijuana can be an effective treatment for chronic pain and much better than currently available prescription medication. Marijuana still has a long way to go before it becomes fully accepted as an alternative treatment option for chronic pain. 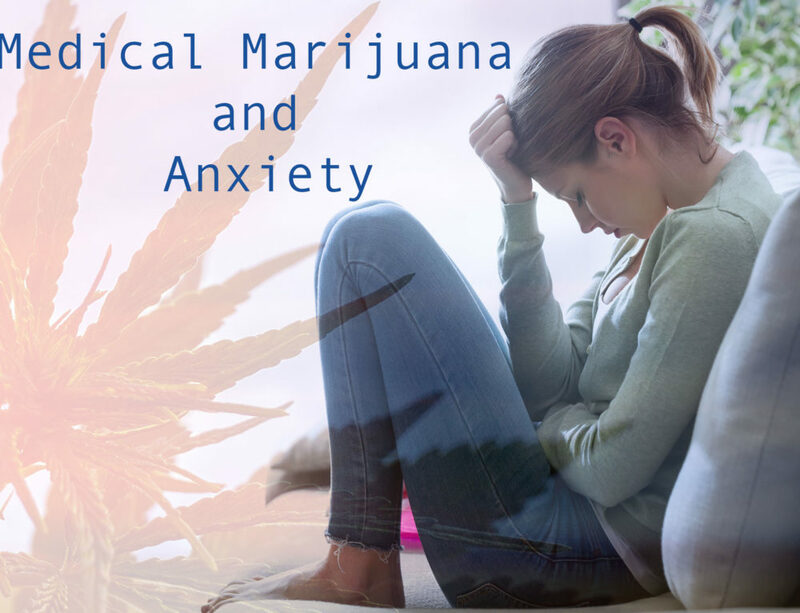 While studies have shown that there are no long term negative effects of Medical Marijuana, unregulated and excessive usage could lead to problems, both physical and psychological. If you are planning to use Medical Marijuana as an alternative treatment for chronic pain, make sure to get a prescription from a qualified marijuana doctor and follow your prescribed dosage to the letter. Always consume the medical herb responsibly to avoid developing any side effects. One of the most common reasons that people use medical marijuana is to alleviate chronic pain. 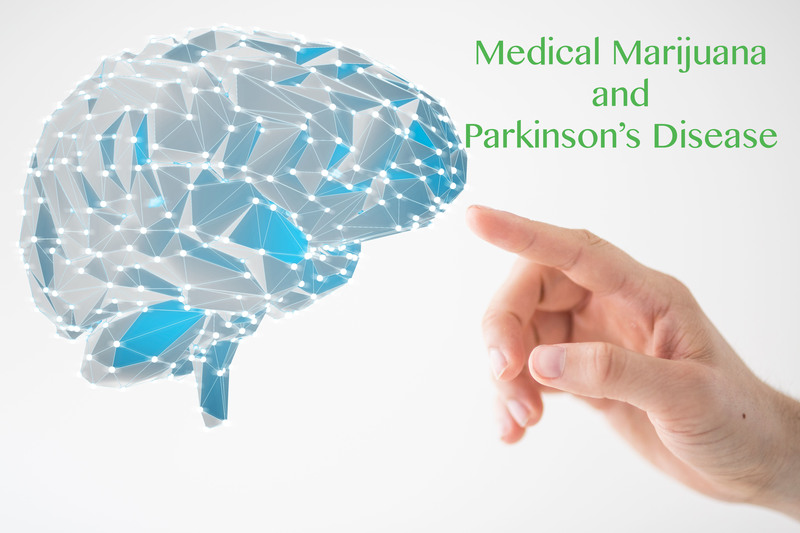 The National Academies of Sciences, Engineering, and Medicine (NASEM) published a report in January that gave a great deal of weight to this perception. The report is an extremely comprehensive one and takes into consideration all the available and up-to-date research that has been done on cannabis. 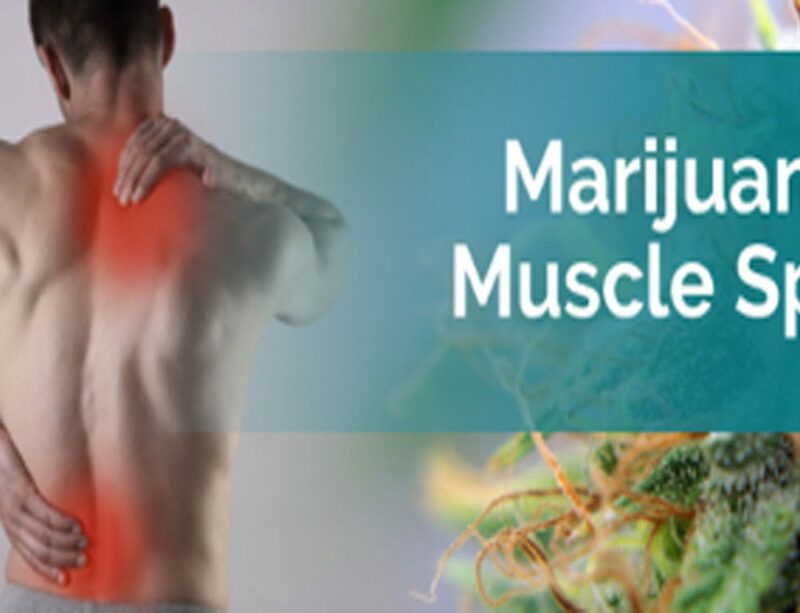 One of the most definite conclusions that the report makes is that there is a great deal of evidence that favors the perception that cannabis or cannabinoids in the marijuana are extremely effective for treating instances of chronic pain. This is of great significance as there are clear implications for how pain is conventionally treated and how the value of medical marijuana is currently assessed. Medical marijuana has been classified as a Schedule I substance by the DEA, which goes on to declare that there is no medical use of the substance that is currently accepted. However, the report indicates that most research conducted on medical marijuana indicates that cannabis can have important medical uses. Currently however, most doctors want more research to be conducted that can help in deciding when marijuana can actually benefit a patient and when it would be a better idea to opt for another course of action. Pain in itself is something which is highly unusual and complex. What makes it so is the fact that it is personalized and hence highly subjective, which is the reason that it cannot be objectively measured using any kind of tests. This is because even if pain is experienced in a specific body part, its experience is a result of the brain communicating that. So for example, if a person is experiencing back spasms due to a pinched nerve, the brain will communicate the problem by causing the person to experience a constantly throbbing ache or bursts of pain if the pinched nerve is stressed by certain movements. However the sensation is a direct result of the person’s brain, in order that the person may take some corrective action. Every person has a different reaction to pain stimuli. This is the reason why there are numerous ways for treating pain. For example inflammation is reduced by the consumption of anti-inflammatory drugs which block the chemicals that the body creates as a response to injuries that result in inflammation. Opioids attach themselves to opioid receptors that the human body contains; the bonding causes a person to experience euphoria and blocks the sensation of pain. It is known that acetaminophen (Tylenol) is effective as a treatment for some forms of pain, but how the compound works or why it works is not known. 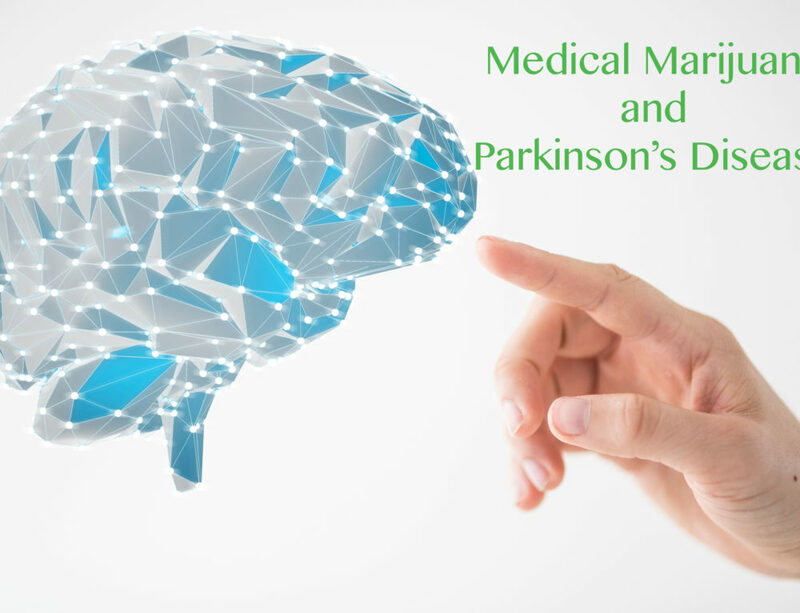 Moreover there are non-pharmacological treatments that can halt the brain from communicating the pain of injury. There is research that has conclusively shown that even virtual reality simulations and meditation can be used as an effective treatment for pain. According to the report published by NASEM, studies have revealed that marijuana consumed via inhalation (smoked or vaporized) and cannabinoid compounds that are found in the cannabis plant, work for the treatment of pain. Two of these compounds are THC, the psychoactive compound which is responsible for the “high”, and CBD which has been shown to treat a variety of medical ailments, including pain. This is most probably linked to the fact that the human body contains a number of cannabinoid receptors; doctors believe that this endocannabinoid system plays an important role in the control of pain. However the exact mechanism(s) by which marijuana is able to relieve pain is still not completely understood. The fact that people resort to cannabis for the treatment of chronic pain comes as no surprise as chronic pain is extremely common. There are approximately 100 million Americans that experience chronic pain, which is almost 33% of the entire population. Its treatment is difficult, especially in cases where it is unclear what is causing it. Pain of this kind is one of the leading causes of long-term disability. There are a lot of cases in which opioids are the best solution, but there has been a rapid increase in the number of people who become addicted to opioids. This has made several people seek solutions which are safer and do not carry the risk of addiction. Keeping that in mind, cannabis appears to be a good option. It is pertinent to note that opioid overdose and addiction rates have significantly dropped in states where medical marijuana can be legally purchased for pain relief. 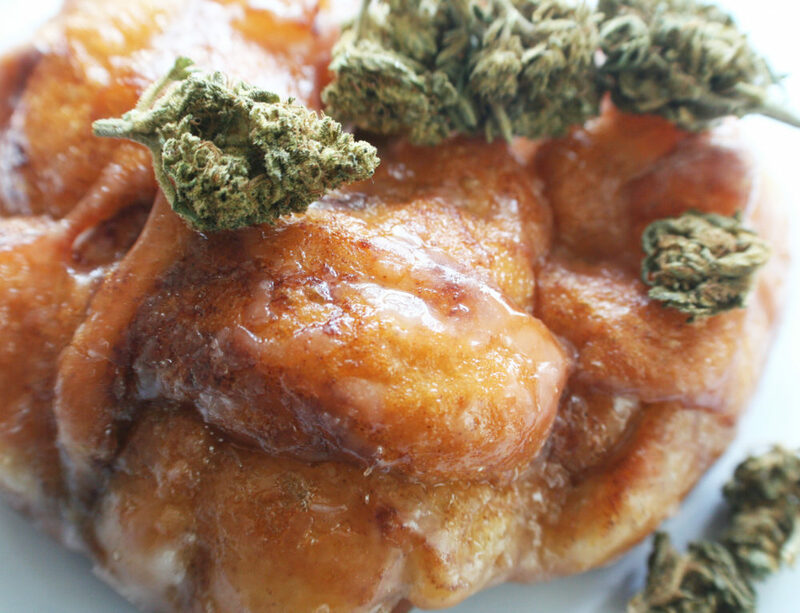 Medical marijuana can be consumed in an edible form or smoked. There are several strains of the plant which can help with the discomfort substantially. Different strains along with the choice of how the compound is ingested all have an effect on how the instance of pain is affected. Therefore, most people find the strain and dosage that works for them through trial and error. On an average, it is prudent to begin with consuming lower dosages. For example, some people find that indica strains which have a higher concentration of the cannabinoid THC work for them, compared to sativa or hybrid strains. Moreover, their effectiveness is highest in low to moderate doses. It is pertinent to note that higher doses have the potential to increase the amount of pain. Difficult to find, this strain has a high concentration of THC and CBD. This strain is well known as a general pain killer and is almost entirely indica. Afghan Kush has painkilling and anti-inflammatory terpenes along with a high concentration of THC. This is a hybrid sativa strain that was initially grown in the state of California, and is known for its invigorating and relaxing effects. This strain is also Californian in origin, and is frequently used to alleviate symptoms of insomnia, pain, stress and muscle spasms. This strain is named after the activist and author Jack Herer, and is a sativa strain. Apart from being popular for easing nerve pain, it also contains pinene, a compound which has anti-tumor properties.